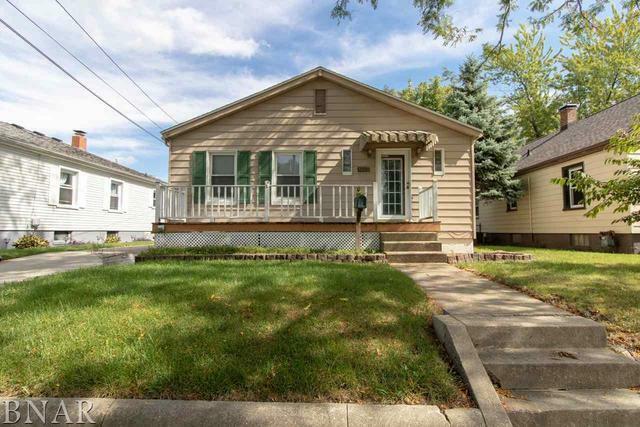 Cozy three bedroom, two bathroom ranch in West Bloomington! 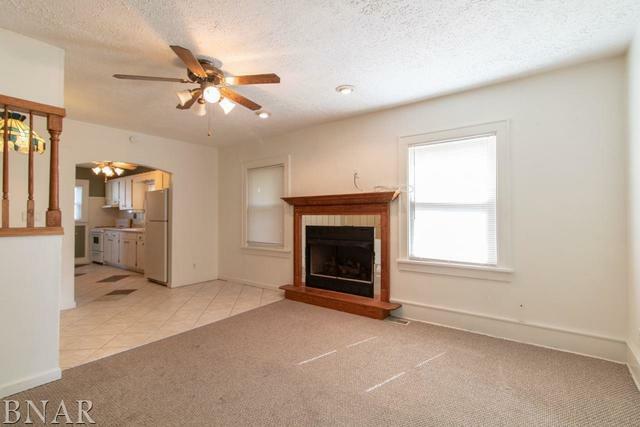 This cute ranch features tons of natural light throughout the main floor, a gas fireplace, and eat in kitchen. 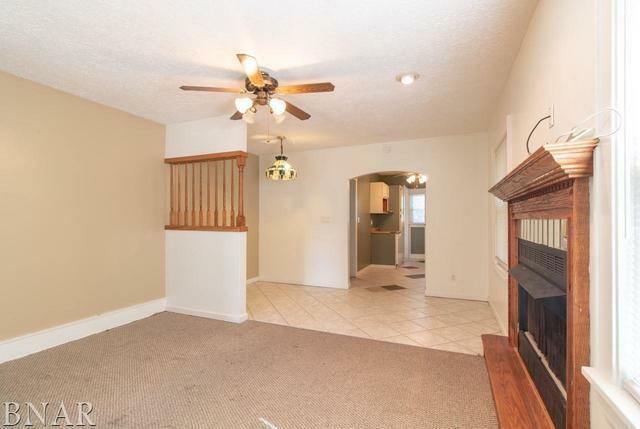 There are three bedrooms and full bathroom on the main floor. 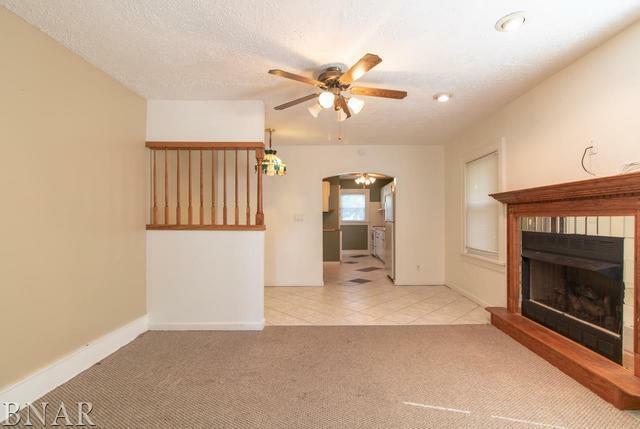 The basement features an extra living area, multi purpose room (office, or possible extra bedroom) and a full bathroom with a huge garden tub! The roof was just replaced in September of 2018. The backyard features a deck and space for kids/pets to run around and play! Check this home out today!